Home / Never Trust the Government. Indian Skull. White Print. 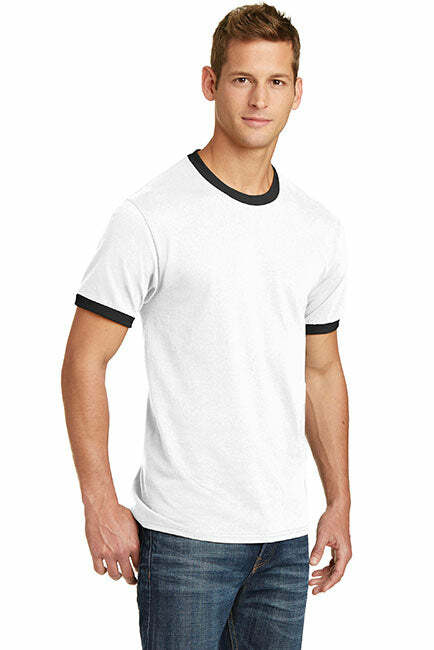 Port and Company Ringer Tee. Never Trust the Government. Indian Skull. White Print. 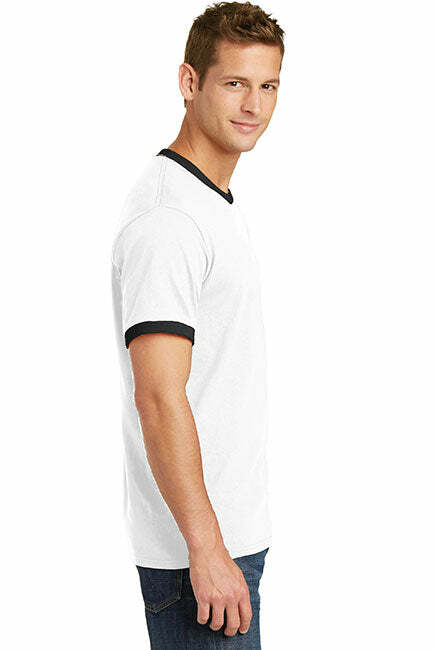 Port and Company Ringer Tee. Top quality Pro America ringer tees for the swank patriotic Second Amendment supporter. 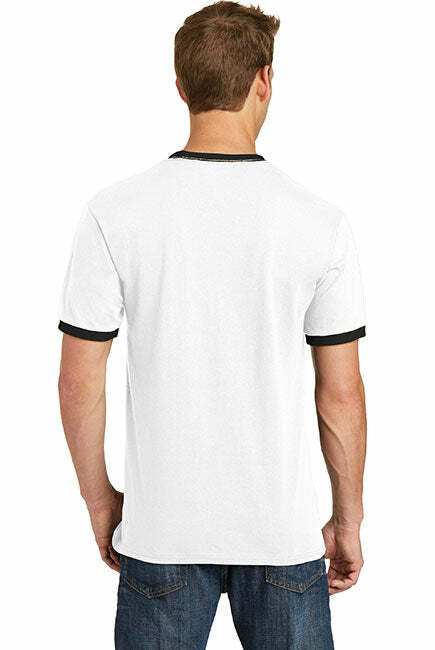 - Top quality Pro America ringer tees for chic American Patriots! Get Yours Today.